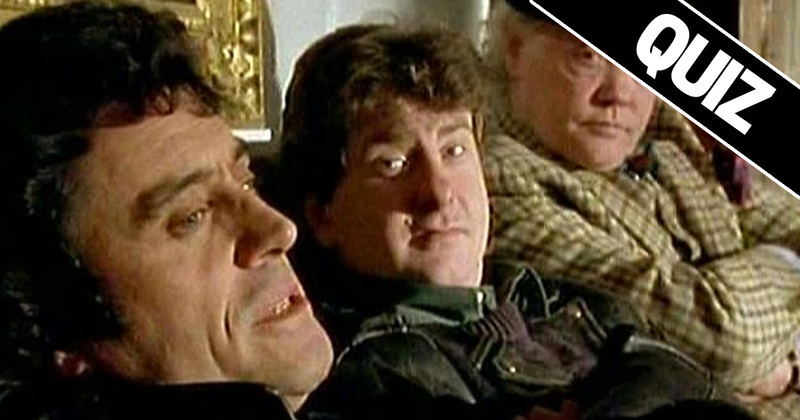 TEST YOURSELF: Can You Name These 21 80's British TV Shows From Seeing One Freeze Frame? TEST YOURSELF: Can You Name These 21 80’s British TV Shows From Seeing One Freeze Frame? There were a plethora of brilliant TV shows in the 1980s. Not only were the storylines usually totally far fetched and really cheesy. There were also some pretty fabulous hair styles and clothes. The quiz below is multiple choice and puts your 80s TV knowledge to the test. You are shown a freeze frame from each show and then given 3 multiple choice options. All you need to do is to select the option that relates to the show. Simple!